Our meeting will be on Thursday April 20th at Canyon Creek Brewing at 7PM. 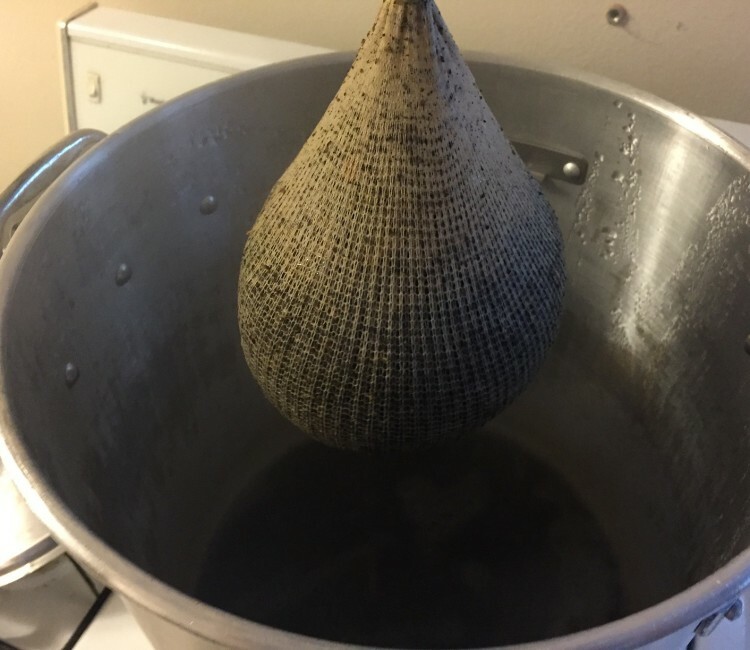 Come in through the back if you are bringing home brew to share, and remember to thank our gracious host. 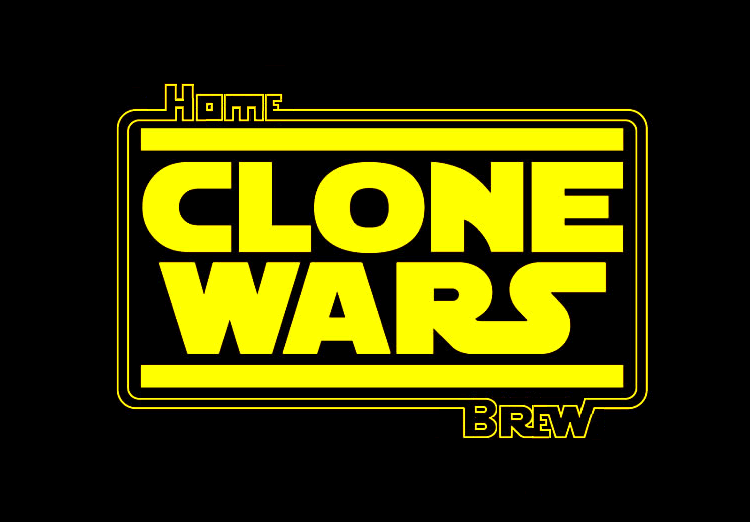 CLONE WARS, A Clone Beer Competition!